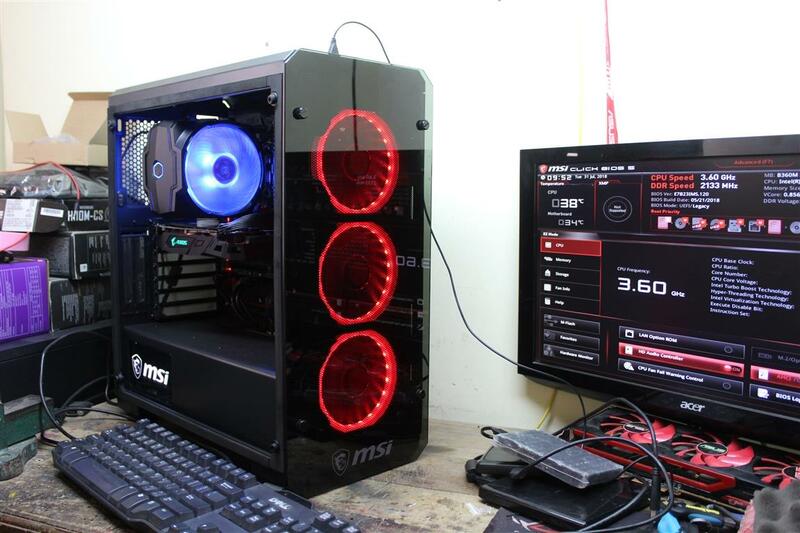 09 Aug, 2018 Rakesh Sharma Reviews . 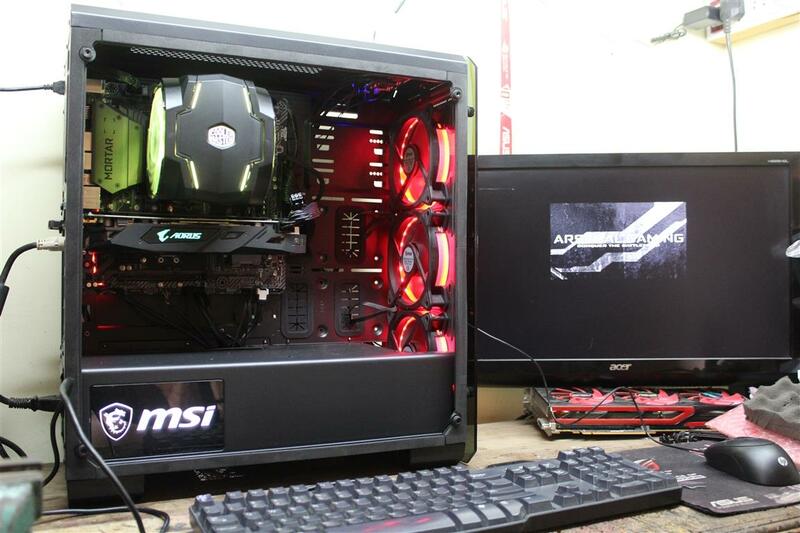 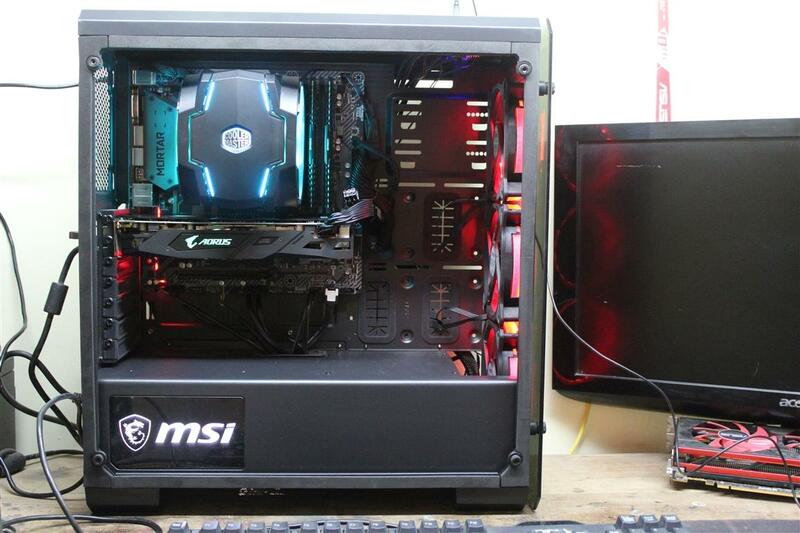 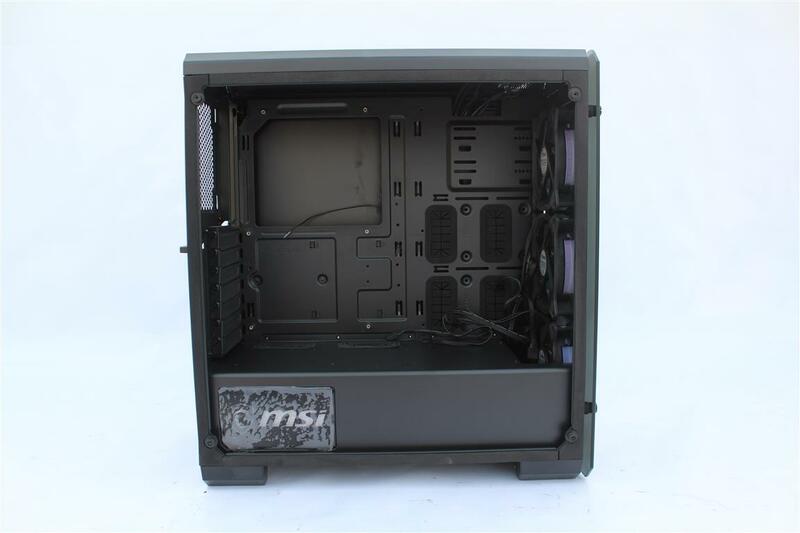 New day and a new case with tempered glass and RGB lighting, but this time this case comes from a known motherboard and graphics card manufacturer, the MSI. 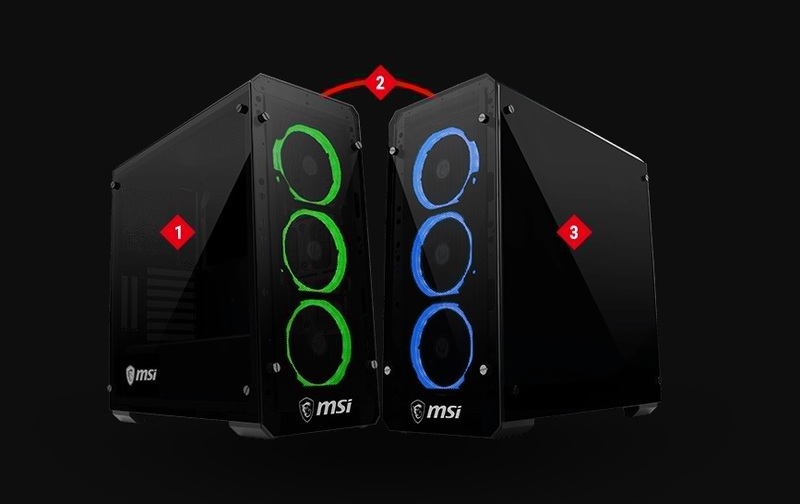 MSI send us one of their best-looking mid tower computer case with tempered glass side panel and RGB fans, the MSI MAG PYLON. 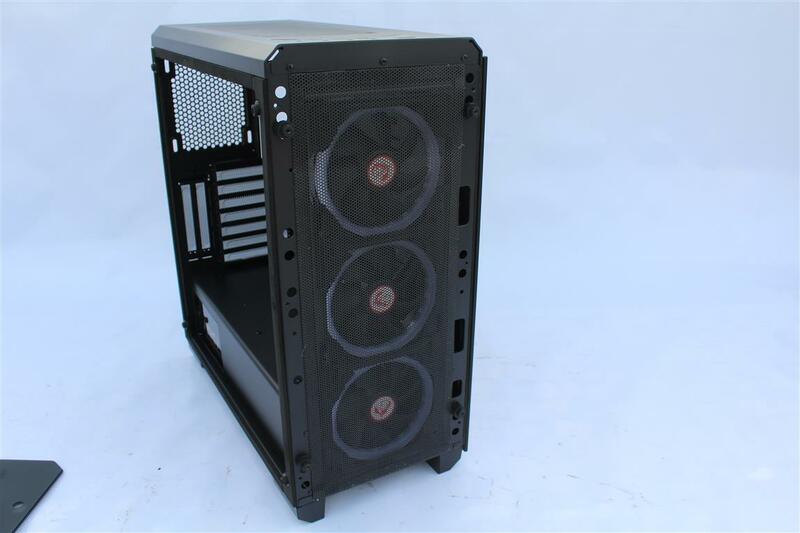 A simple and sleek designed case to make a good hardware showcase build. 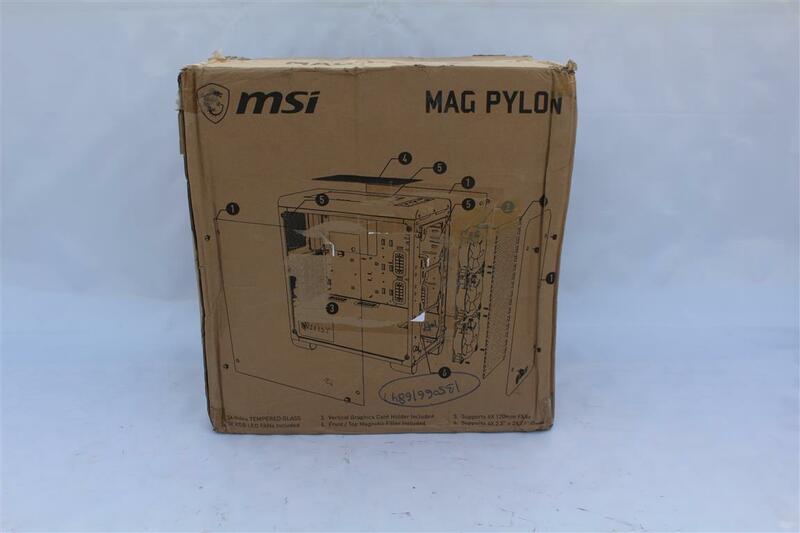 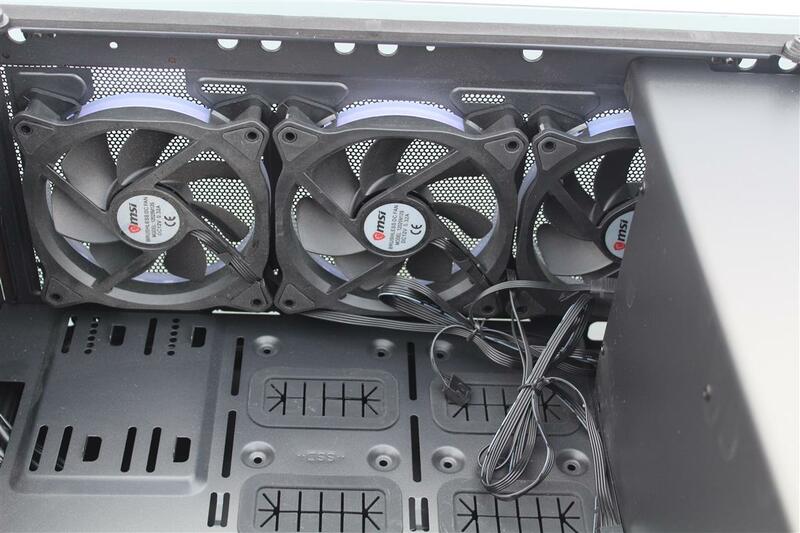 Now let’s have a look on what features does MSI MAG PYLON case have for us. 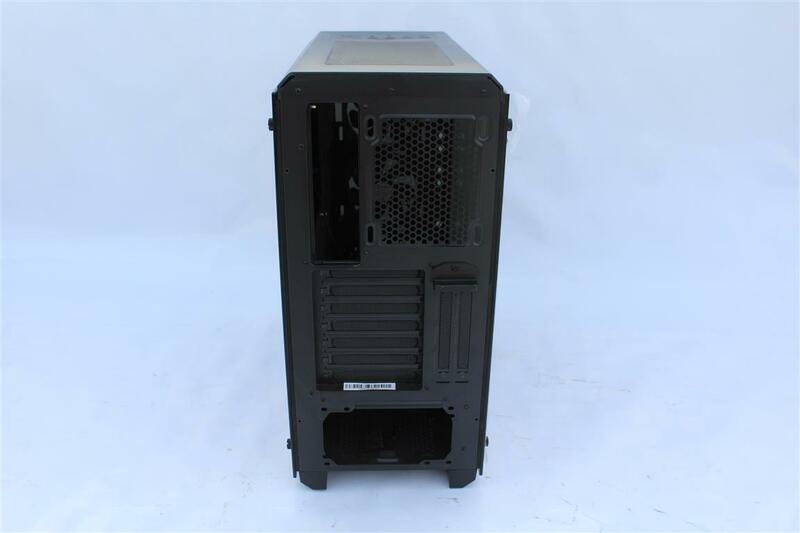 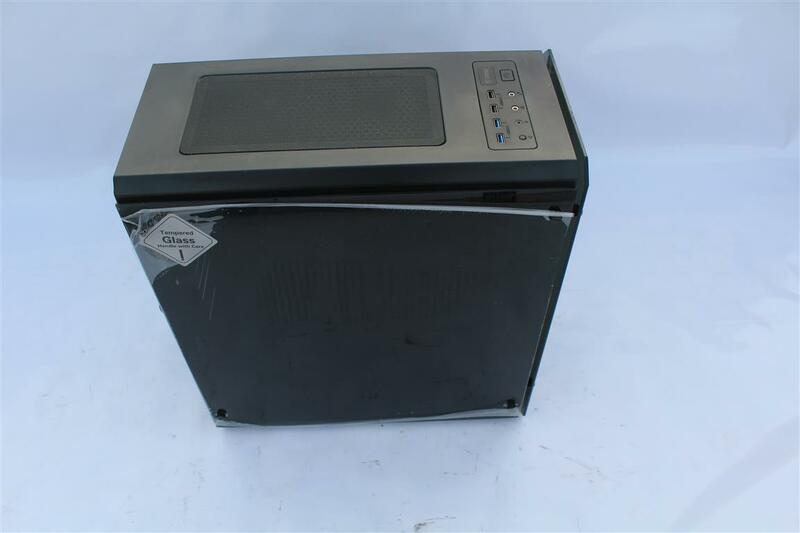 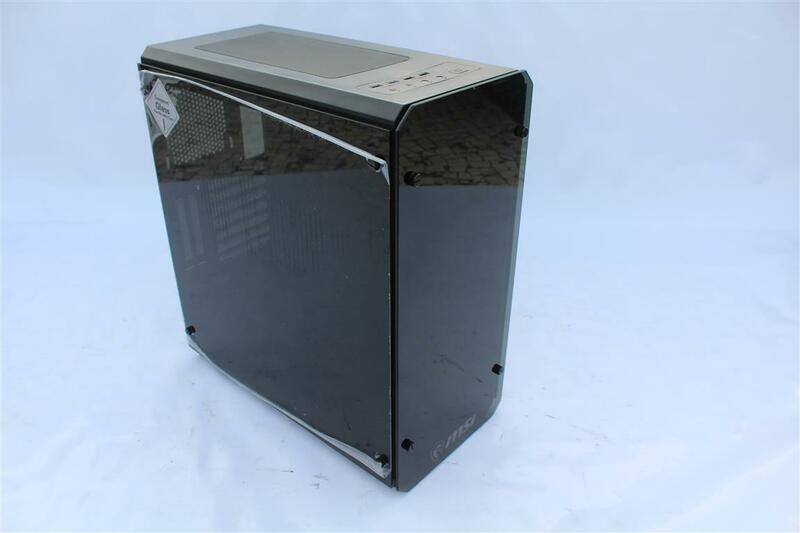 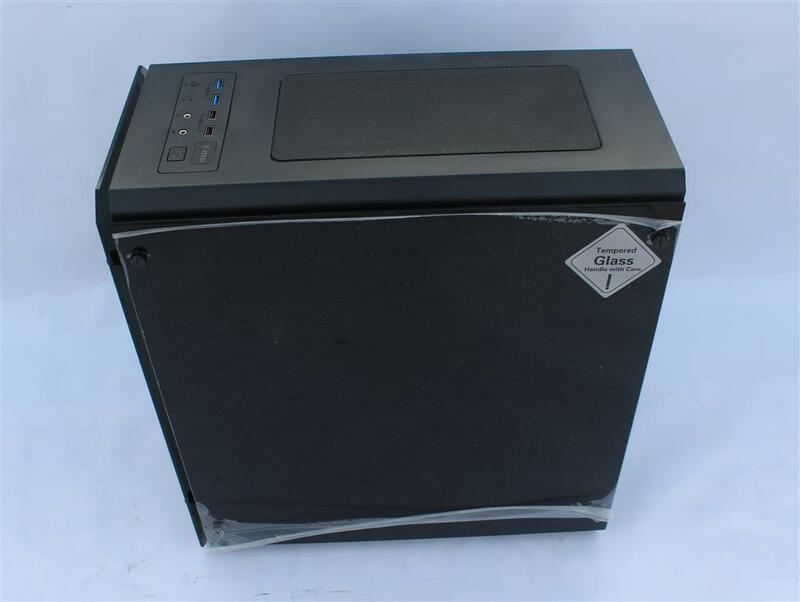 MSI MAG PYLON Case features a nice dark smoked tempered glass side panels. 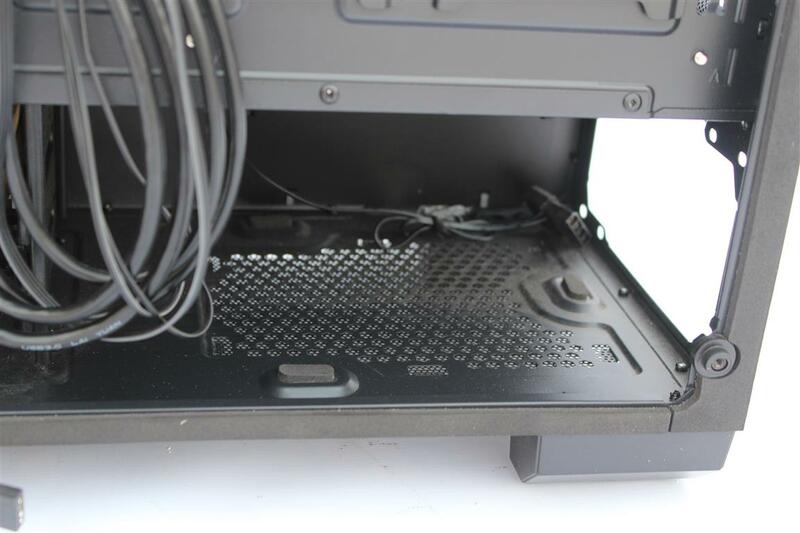 Back tempered glass is fully blackened from inside to hide all the cables. 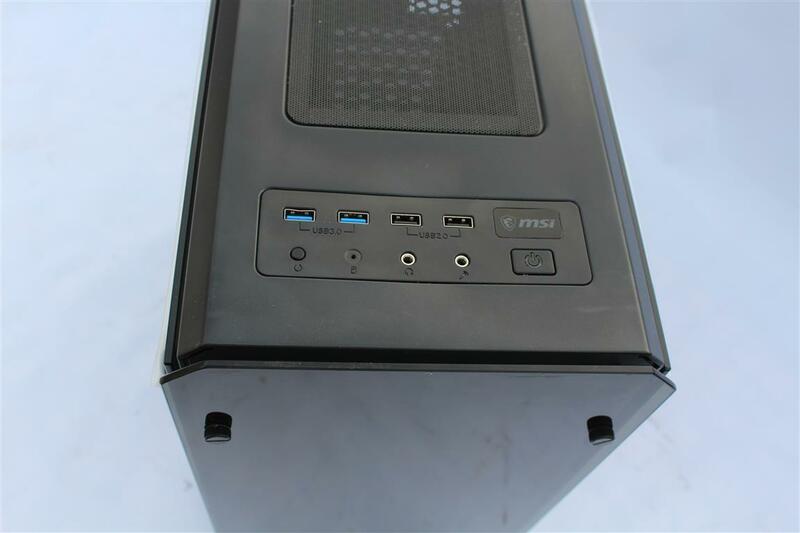 Front top the case locates front I/o featuring 2 X USB 3.0 port along with standard 2 x USB3.0 ports, audio ports and Power and reset buttons with LEDs. 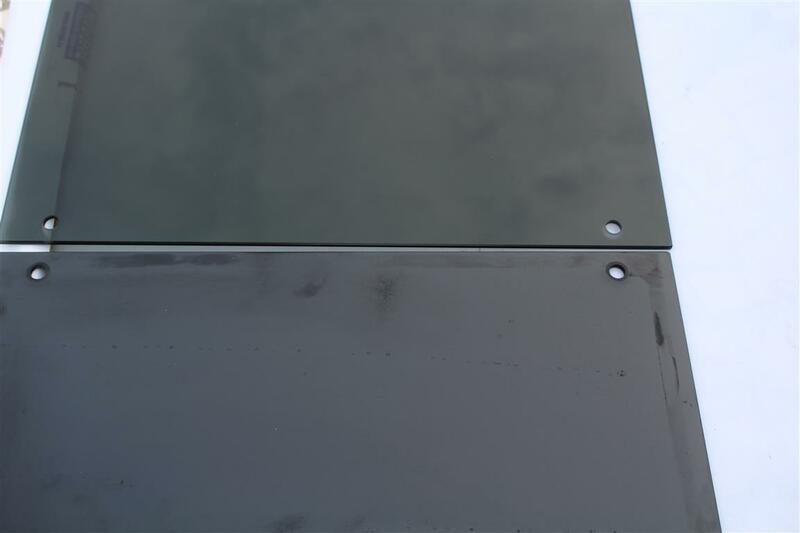 4mm tinted tempered glass side panel with thumbs screws. 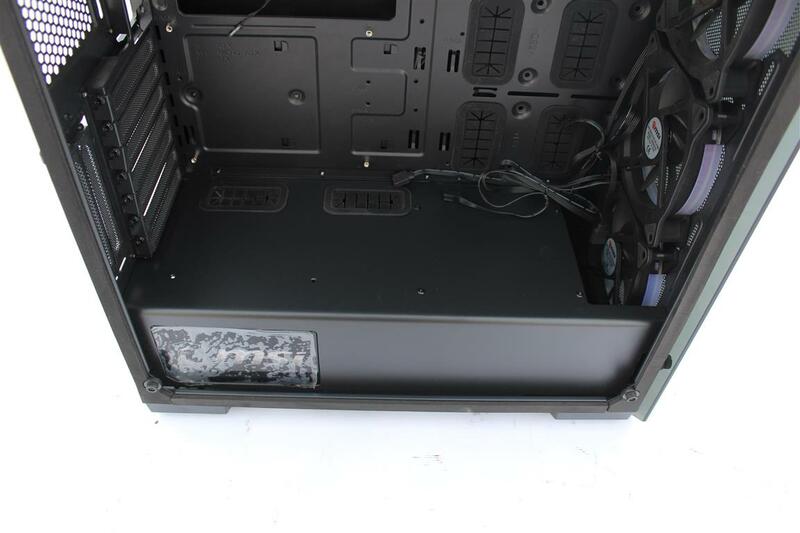 Bottom of case have air filter for PSU and HDD. 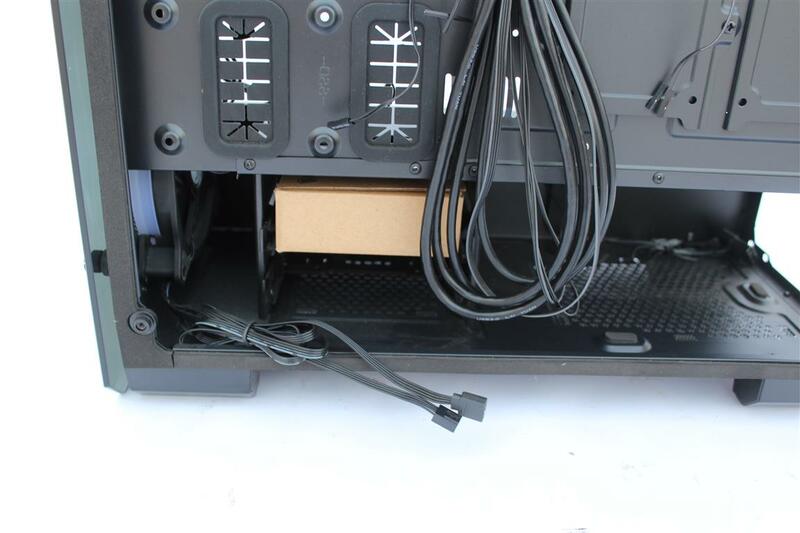 Also base is having four big feet’s with rubber. 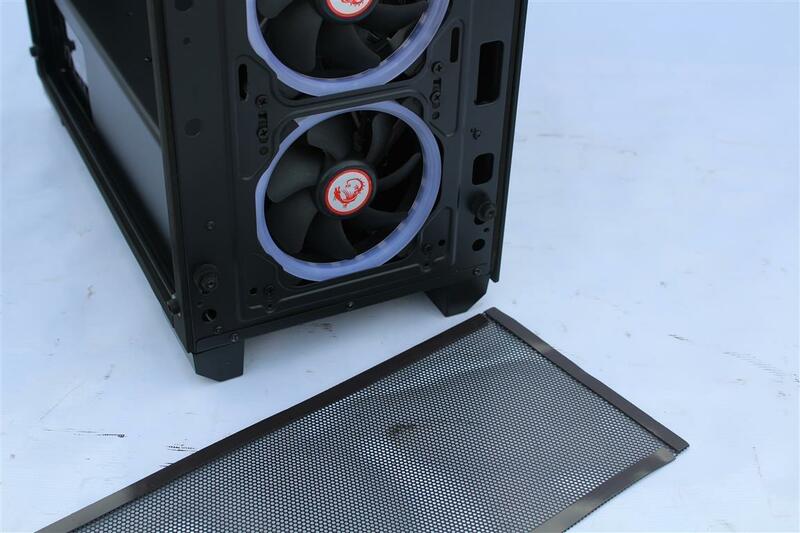 Case side border is having foam padding for glass and to make air tight seal on side panels so no bleed air issues in this case. 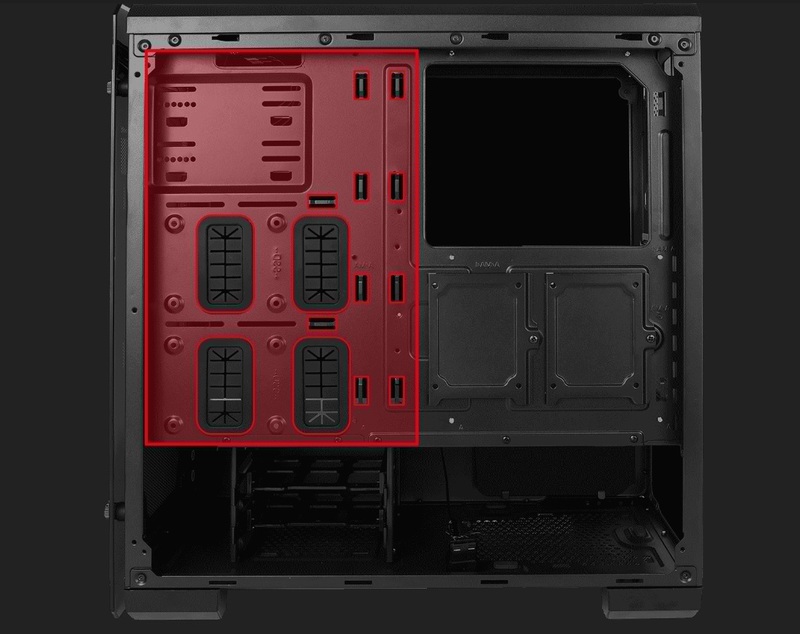 Motherboard tray with proper cutouts. 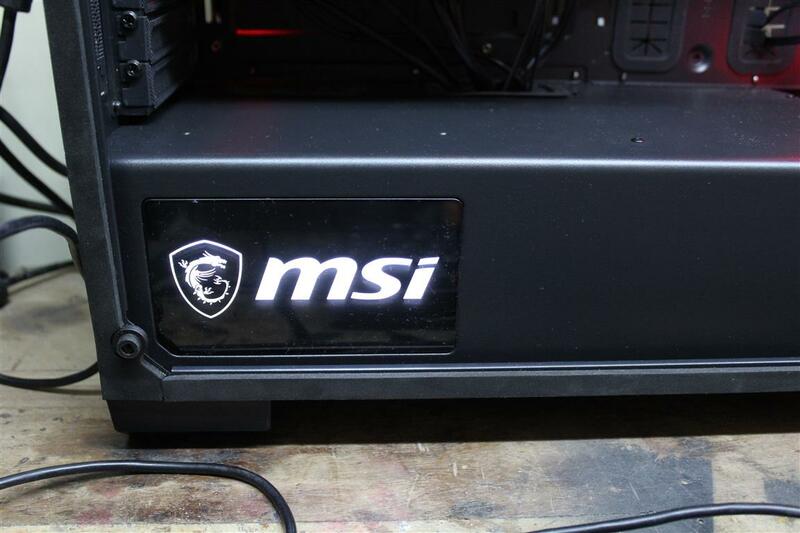 Full PSU shroud with white LED lit MSI logo. 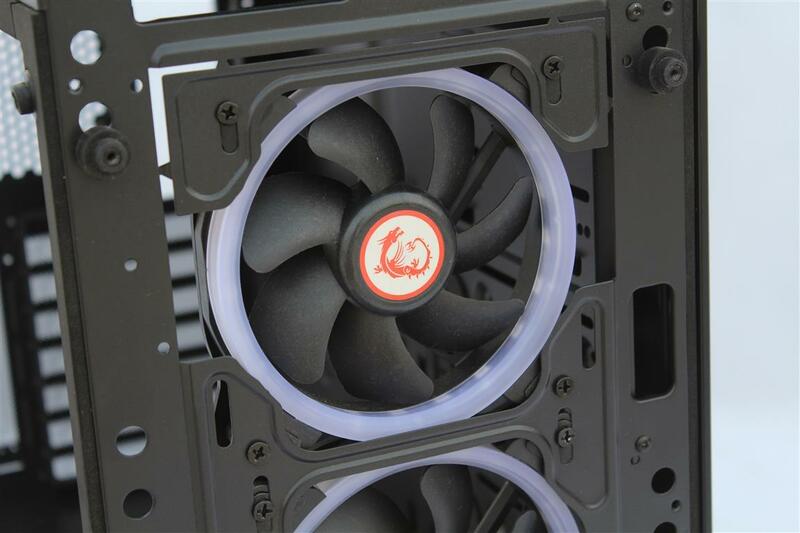 Case comes with three 120mm PWM RGB fans in front with proper air filter . 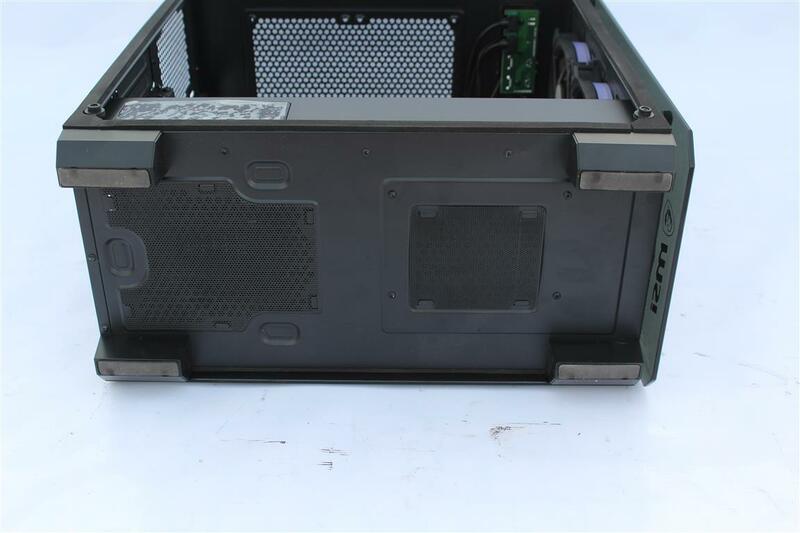 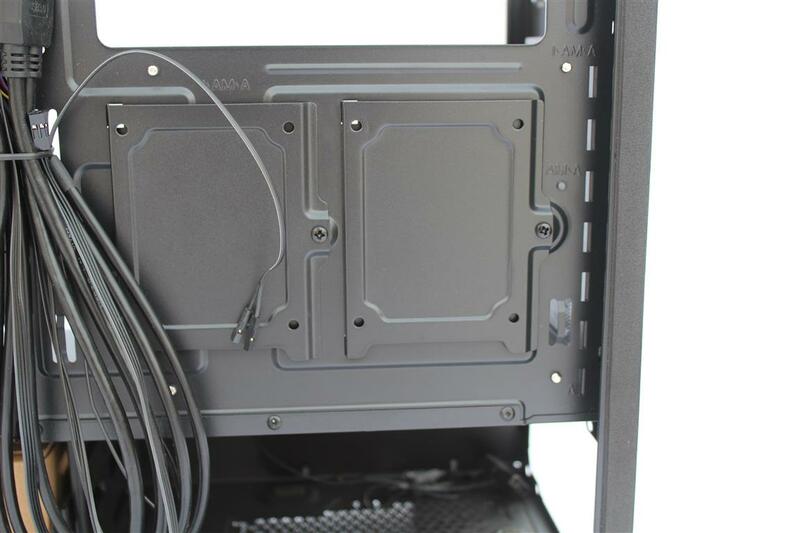 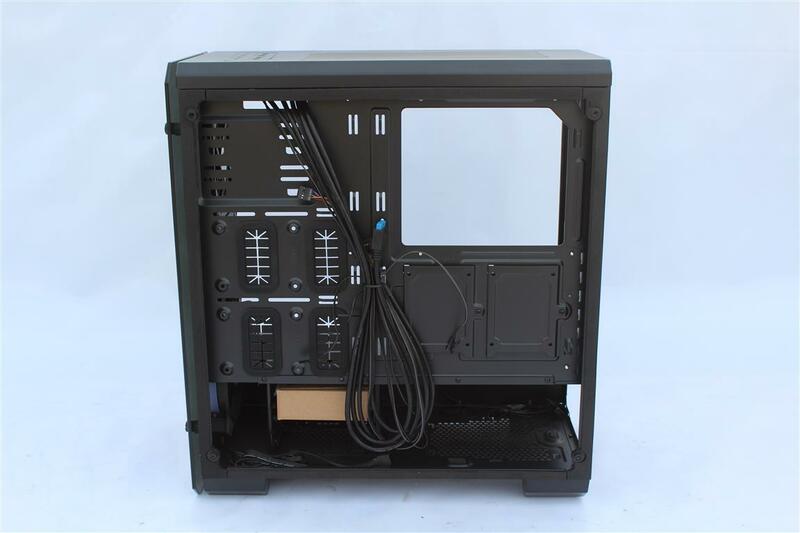 Back of case have mounting plates for SSD and 2 HDD mounting trays in bottom PSU Chamber. 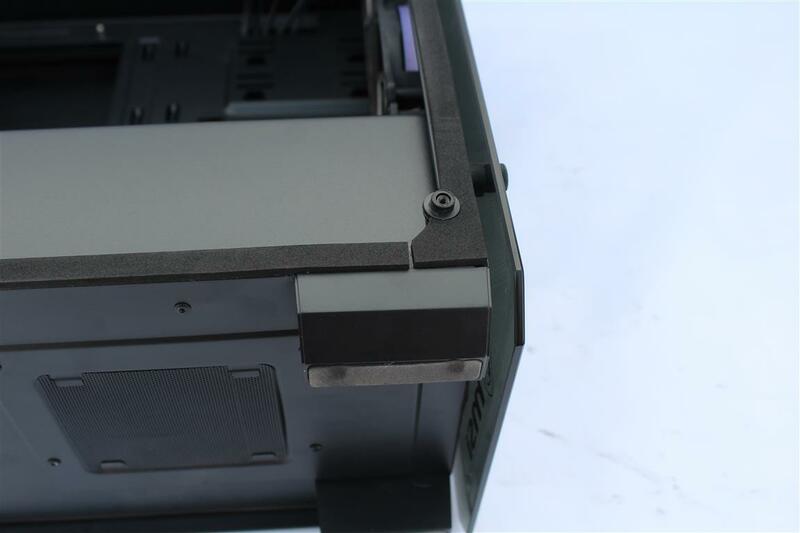 PSU mounting place have good rubber pads . 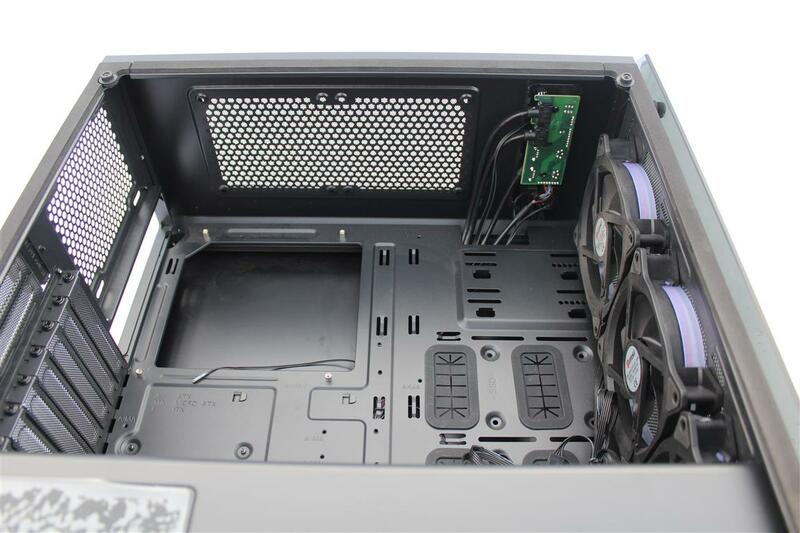 Installing hardware was easy and smooth in this case. 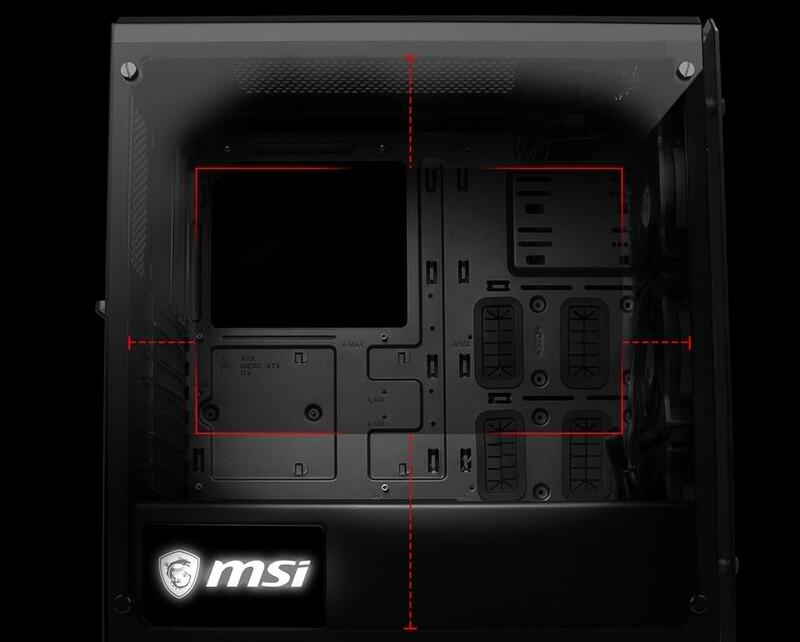 Top 2 x 120mm fan grill may have some AIO mounting issues. 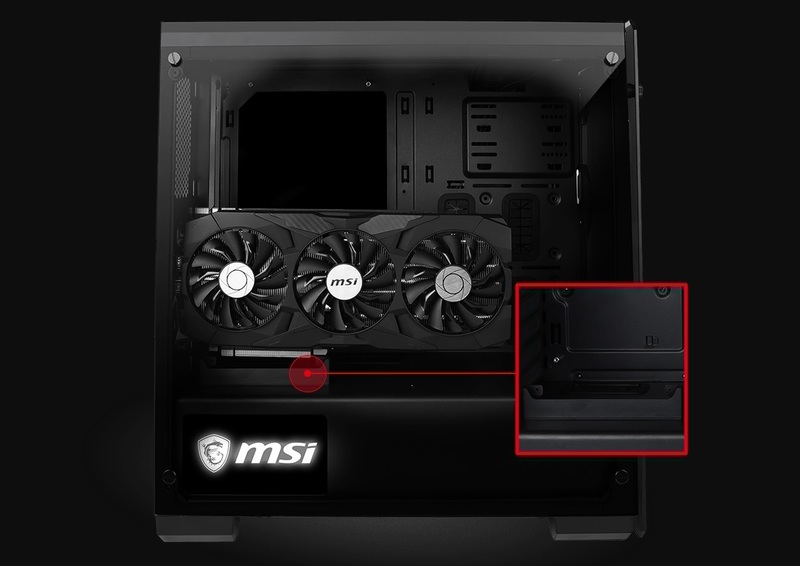 PSU shroud MSI logo is not RGB. 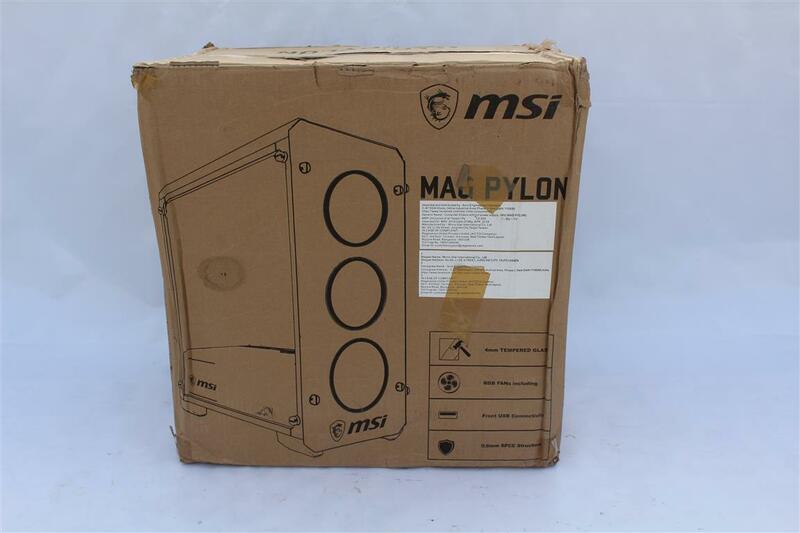 MSI had done a nice job in making a simple looking and sleek designed case with MAG PYLON Case. 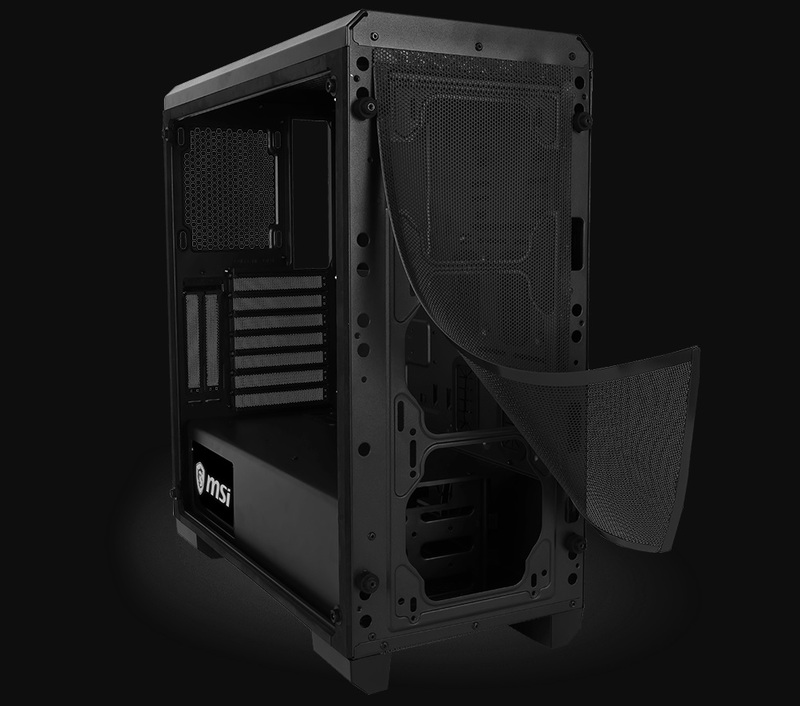 This case will attract many PC builders looking for such clean designed tempered glass RGB case. 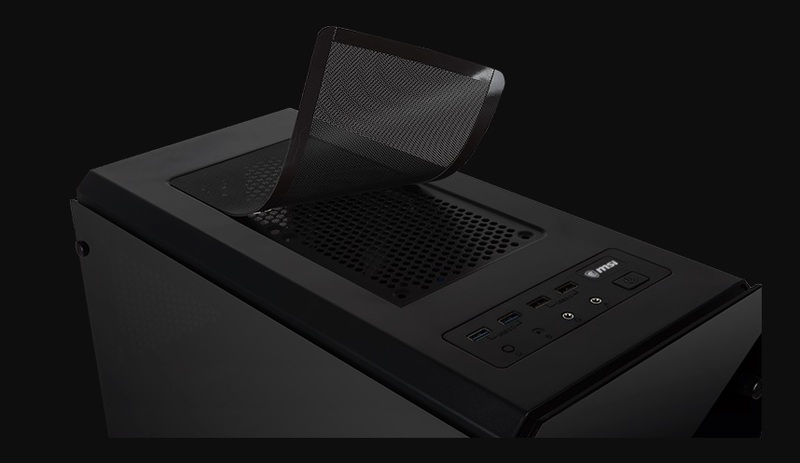 With many tempered glass case people have bleed air issue, where gap between side glass panel and case body allows air to bleed in or out of case effecting air flow and with this bleed air comes lot of dust too. 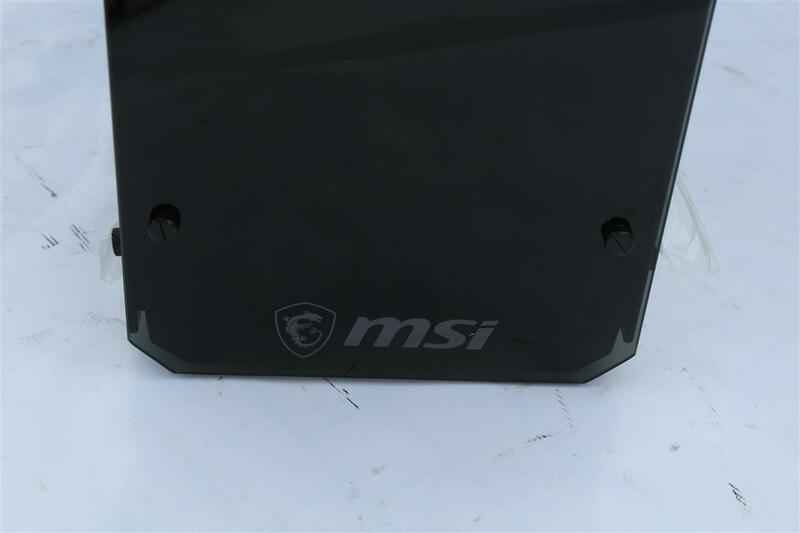 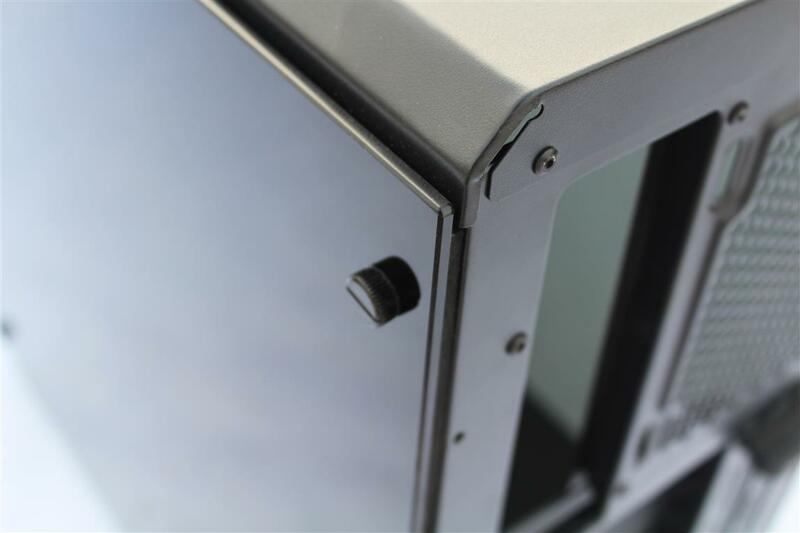 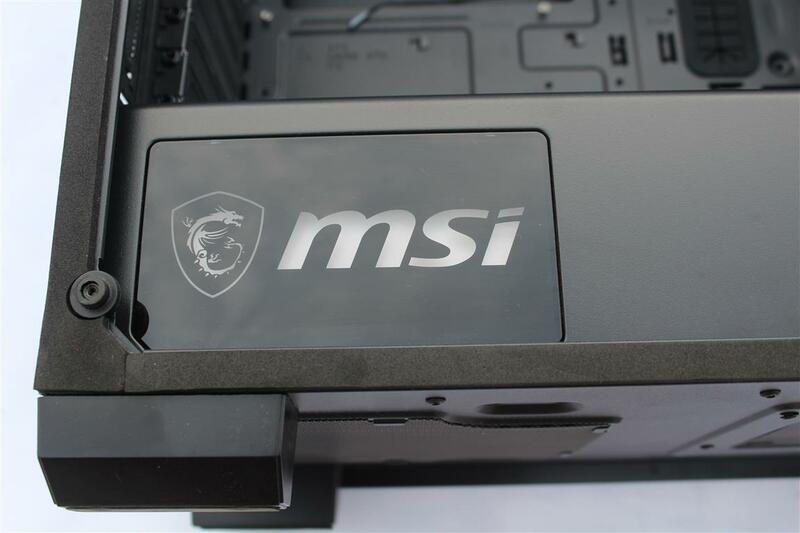 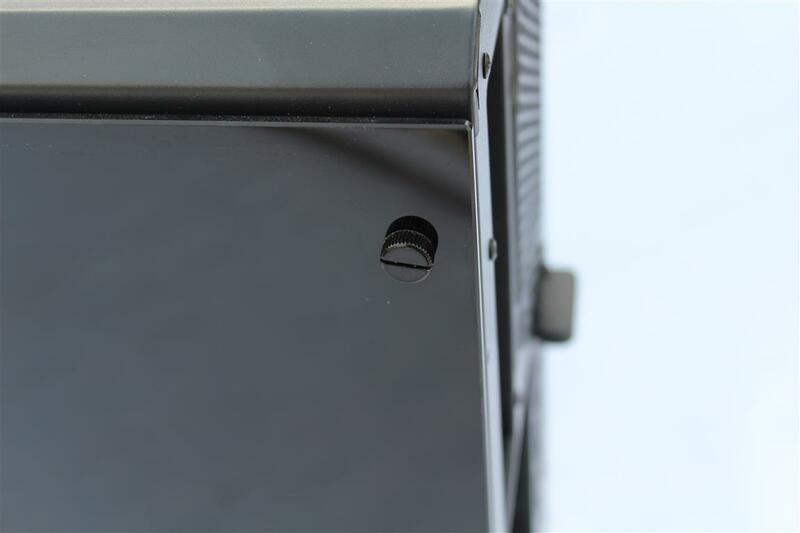 MSI uses full border foam padding for side Tempered glass panels in MAG PYLON Case which eliminate this bleed air issue. 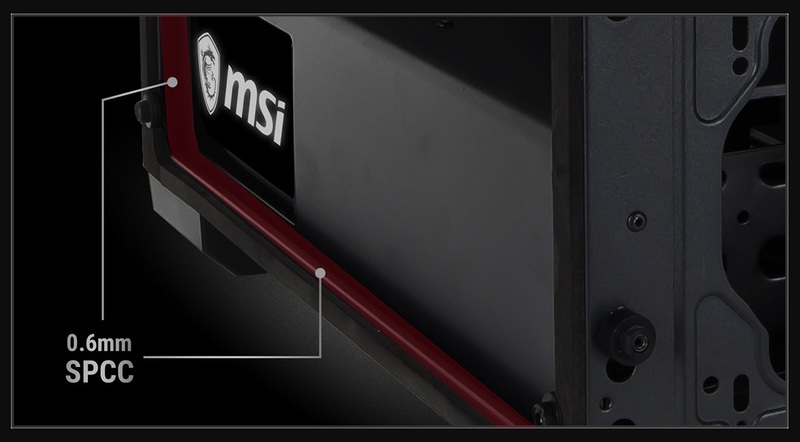 Good one MSI. 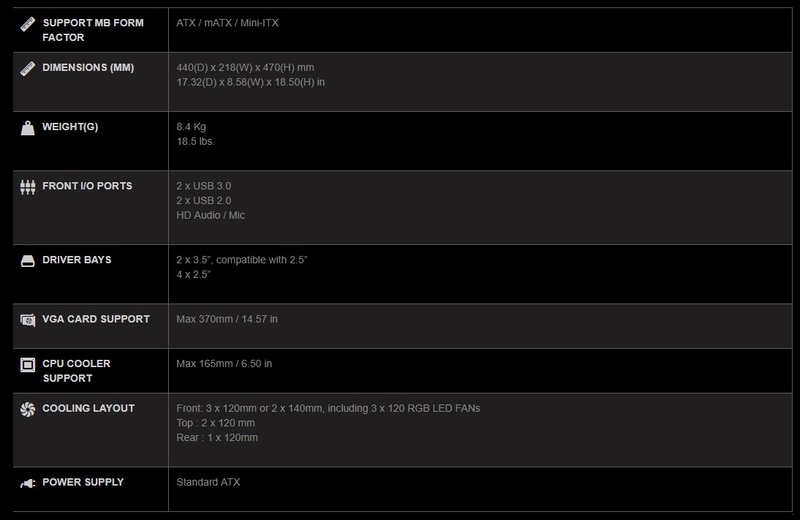 So at conclusion, at a price tag of approx. 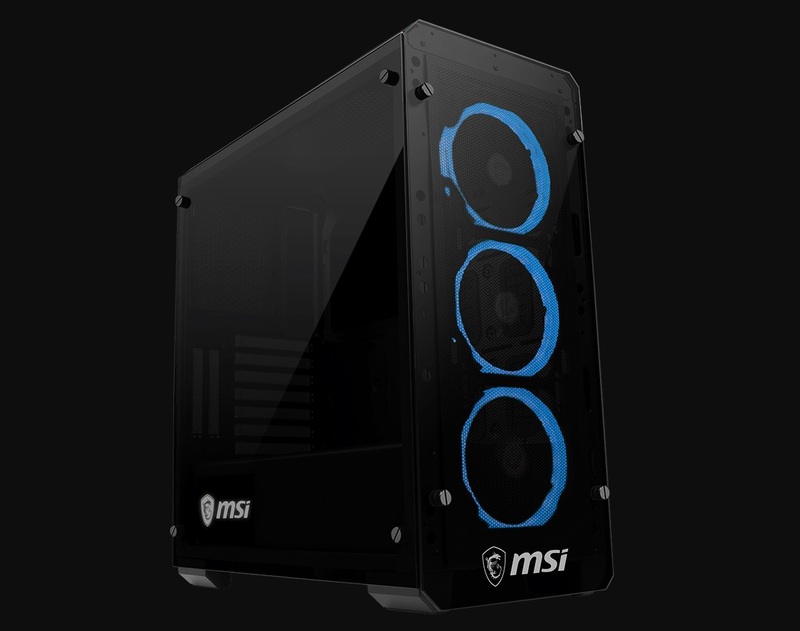 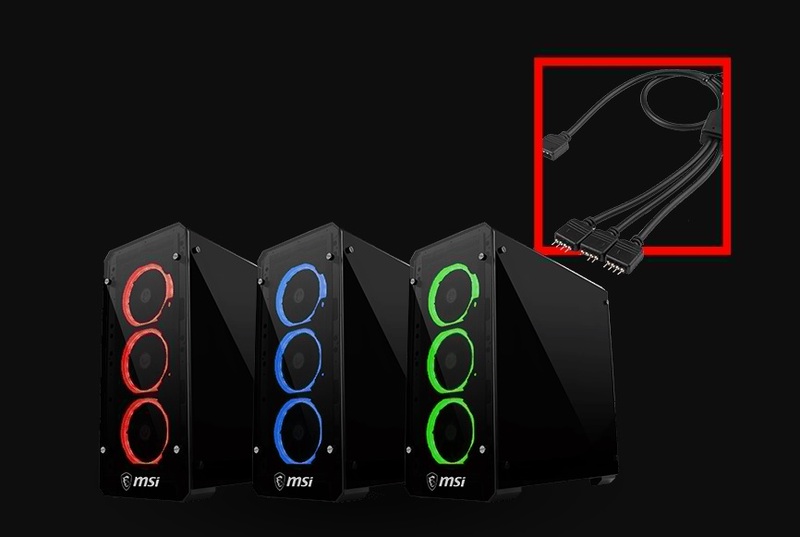 Rs.10K, the MSI MAG PYLON Case is a very good option if you are looking for a tempered glass case with RGB lighting.